What Sound Tells You Your Car Might Be Busted? Since we’ve been all about self-repair lately, let’s talk about what you can learn from the way your car sounds. You don’t have to know your way around an engine bay to tell if your car has a problem. In a lot of cases, simply turning off the Miley Cyrus blaring on your Sirius XM radio and listening to the damn thing can tell you a lot. That’s our question of the day: What sounds tell you the car has a problem? I always get annoyed when I hear people driving around with that god awful screeching noise coming from their engine bays. That’s probably a belt problem, and it needs to get fixed! 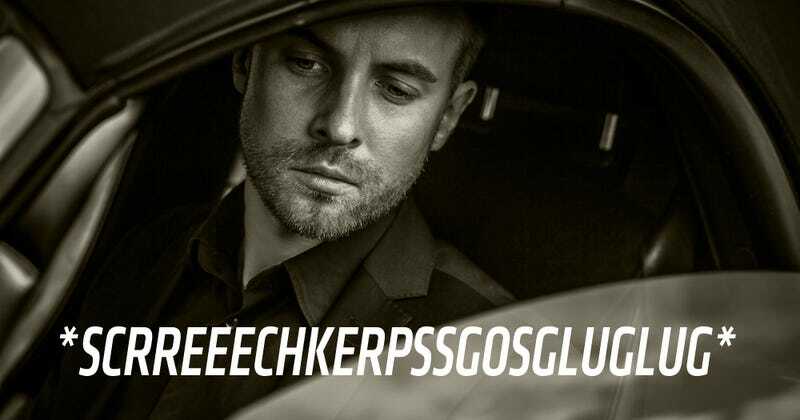 What other car sounds can tell you about trouble on the horizon?